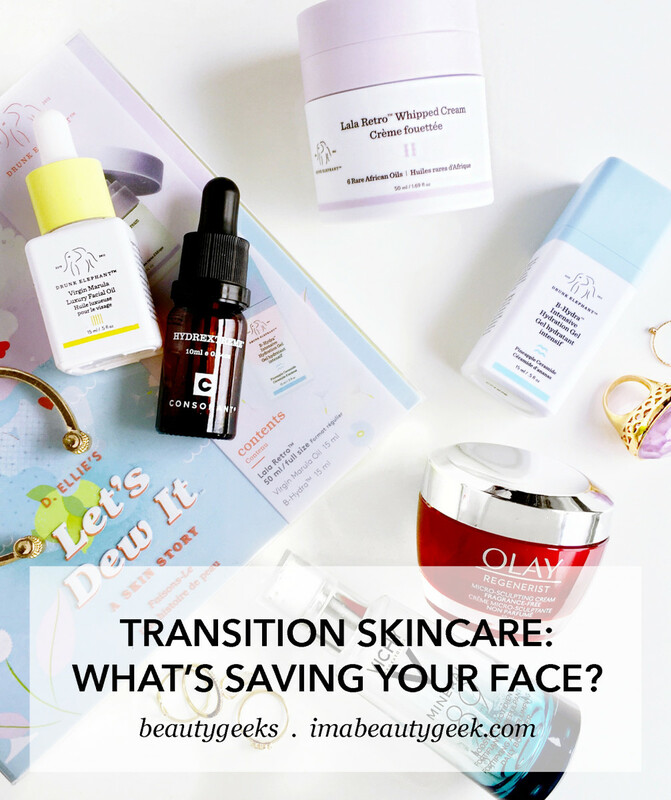 TRANSITION SKINCARE: WHAT'S SAVING YOUR FACE RIGHT NOW? 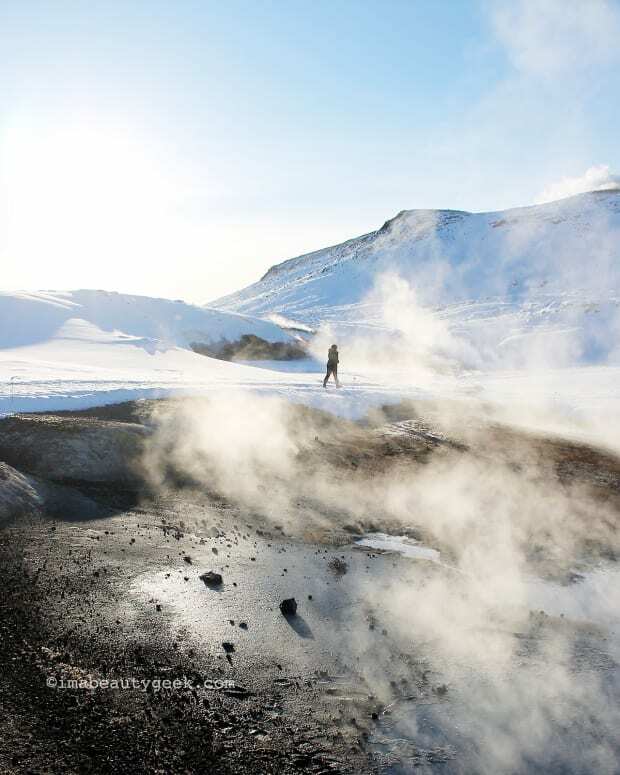 The change from Fall to Subzero is skin's grumpiest time of the year – the moisture's suddenly been sucked right out of the air. Time to talk face-care heroes. Got snow? Expecting it soon? Either way, if Frozen is one of your seasons, your skin&apos;s likely been vacillating between cranky and downright peeved. 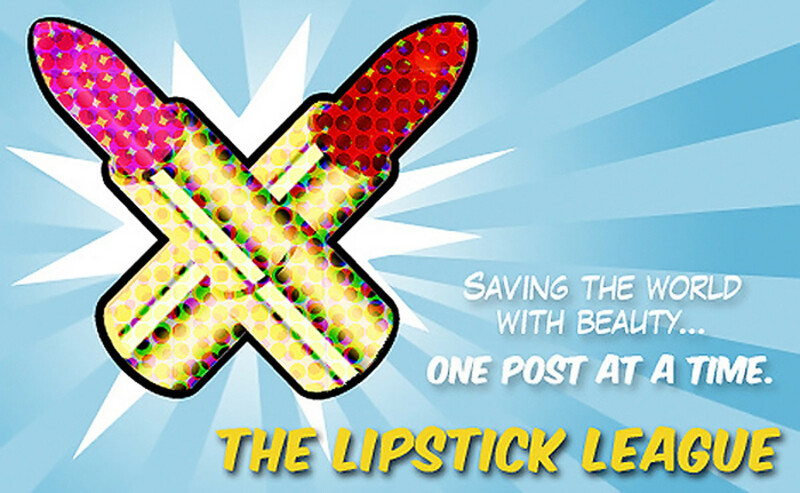 So the Lipstick League wants to know: what&apos;s been helping your skin most as it deals with the changing weather? 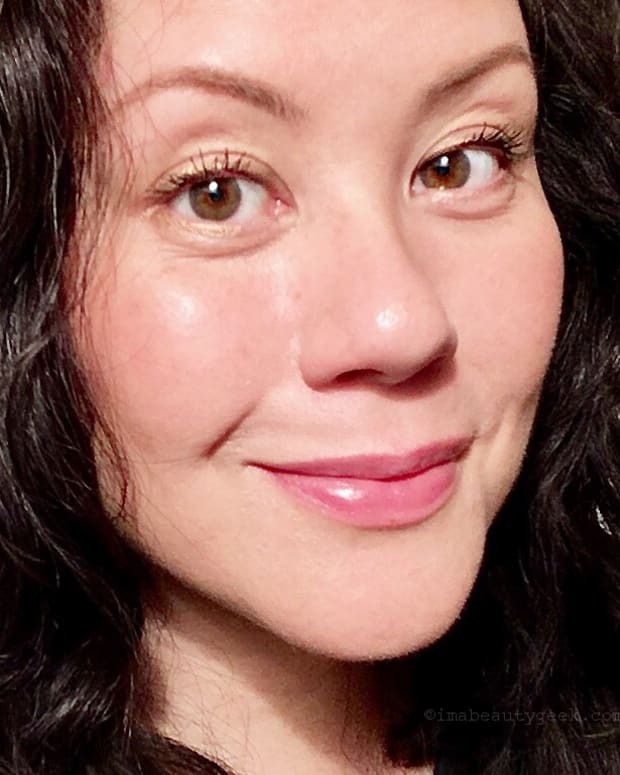 And here&apos;s an interesting thing: these days – perhaps it&apos;s the 49-years-old-business – my skin has decided it now needs a little oil with its moisture every once in a while. So I use fragrance-free Olay Regenerist Micro-Sculpting Cream ($34.98 CAD at amazon.ca and $28.99 USD at ulta.com) for a couple of days, then switch things up with an application of Drunk Elephant Lala Retro Whipped Cream ($75 CAD and $60 USD at sephora.com) mixed with a couple of drops of Drunk Elephant Virgin Marula facial oil ($90 CAD and $72 USD at sephora.com). Drunk Elephant B-Hydra Intensive Hydration Gel ($65 CAD and $52 USD at sephora.com) serves as an extra serum if my skin&apos;s feeling parched. By the way, all three of the above-mentioned Drunk Elephant items come in a gift set called Let&apos;s Dew It ($98 CAD and $78 USD at sephora.com), which has a total value of $140 CAD and $113 USD. Come January I&apos;ll probably change some things again, in part because I&apos;ve got other stuff lined up to test. EauMG If London were a perfume, what would it smell like? Well, Gallivant thinks London smells like leather and roses. My Beauty Bunny has found some REALLY amazing new indie brands; check out her treasure hunt! Phyrra Are you sick of extreme contouring? Get a laugh out of my Makeup Trends That Need to Die video! Prime Beauty Cargo Cosmetics seems to get overlooked. Cindy thinks their Emerald City Holiday Collection is fabulous – it&apos;s inspired by Seattle, one of her favourite cities. Enter to win a Blockbuster Eyeshadow Palette! You’re welcome. Realizing Beauty Christa has been playing with the Urban Decay Heavy Metal Holiday Collection and she just can’t seem to put it down. Metallic shine, glitter, and the perfect mix of wearable neutrals with bold and bright shades makes this collection a holiday look go to. Beautygeeks is all about this awesome nail-nerd holiday DIY that really isn’t just for the holidays if you think about it, right? Blushing Noir Looking for an easy palette that’s inexpensive, high-quality and perfect for day, date and evening looks? Get you some HUDA BEAUTY Warm Brown Obsessions. 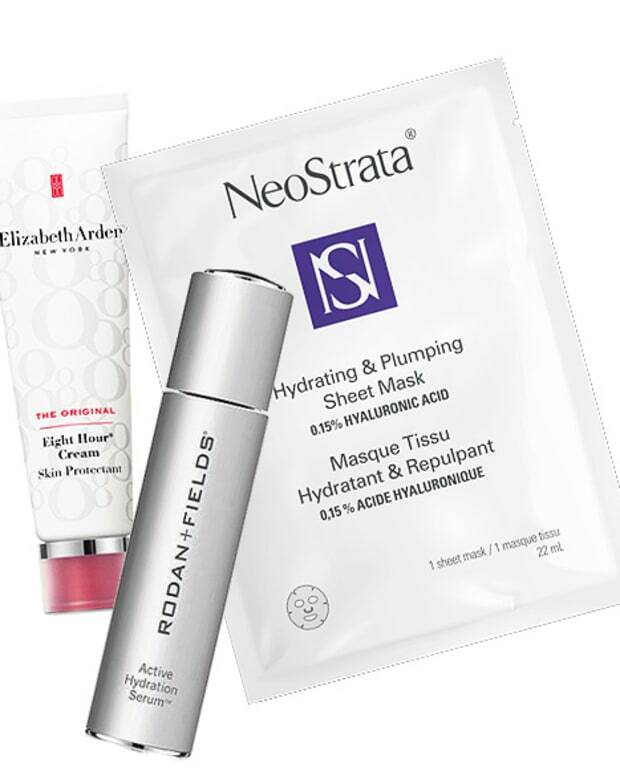 So, does your skin have a transition-weather hero right now? Or is it behaving like mine, demanding attention from a variety of stuff?